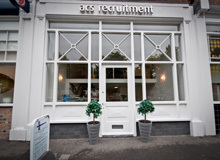 ACS’ client is looking for a Family Solicitor to join their established Family department at their firm on the Wirral. Responsible for: Own caseload and work undertaken in connection with that workload by secretaries and/or juniors or inexperienced members of fee earning staff. To keep up to date with, and ensure departmental awareness of, the relevant quality standards from time to time imposed as part of our contracts with the Legal Aid Agency or its successors in title. To be responsible for the delivery of income targets. Provide a high quality of service and work and ensure client satisfaction. Bill at least the budgeted hours. Undertake or supervise all tasks appropriate to the proper running of case files. Read incoming post and determine action to be taken. Responsible for drafting and signing post and may be required to supervise post of inexperienced fee earning staff. 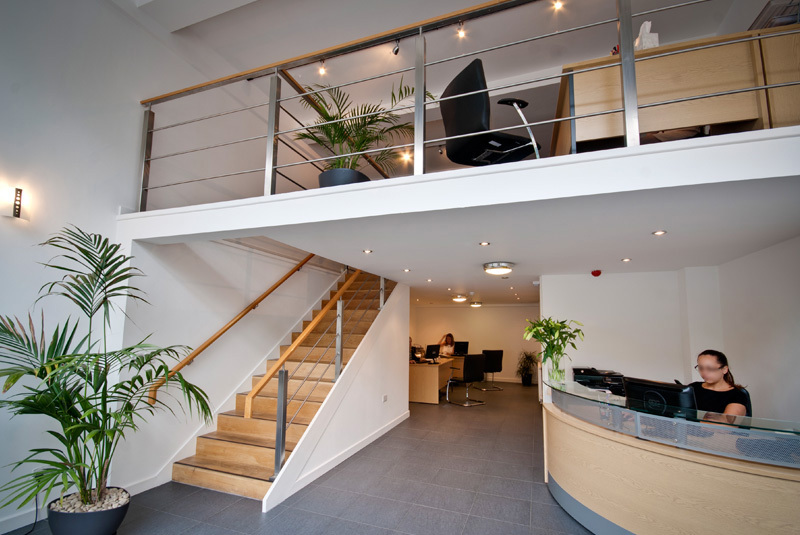 Interview and/or deal with telephone enquiries from clients or relevant other persons or bodies. Draft deeds, applications, statements and other such documents as may be required. Attend courts, tribunals and other such judicial or quasi judicial bodies consistent with the proper running of the case and the available funding. To act in accordance with any requirements that may from time to time be imposed by the LAA and to maintain such standards as are required with the Specialist Help Quality Mark or other such accreditation. Consistently bring matters to effective conclusions. Provide legal advice on matters for which is responsible, in accordance with the firm’s procedures and best legal practice. To maintain the requisite number of CPD hours as may be required either by the Law Society or other professional body or by the Legal Aid Agency. To undertake whatever other training may be requested and to provide training as and when required. Maintain Panel membership and accreditation/re-accreditation. Monitor his/her technical effectiveness and propose training, both formal and informal, as necessary. Successful candidate must be able to communicate orally with confidence and with sensitivity.